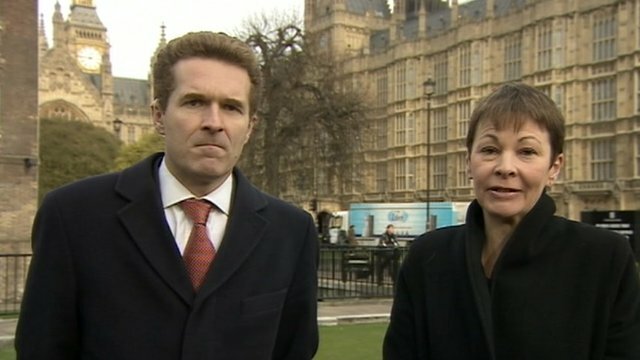 Fracking decision 'a risky dash for gas' Jump to media player The government's decision to give the go-ahead for a firm to resume the controversial technique known as fracking to exploit gas, is a "risky dash for gas" according to Friends of the Earth. 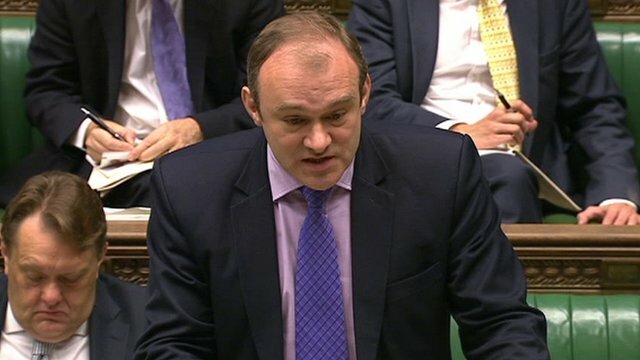 Ed Davey gives fracking go-ahead Jump to media player The government has given the go-ahead for a firm to resume the controversial technique known as fracking to exploit gas in Lancashire. Your 15-second guide to fracking Jump to media player A 15-second guide to explain the controversial technique known as fracking to exploit gas from hard rock. 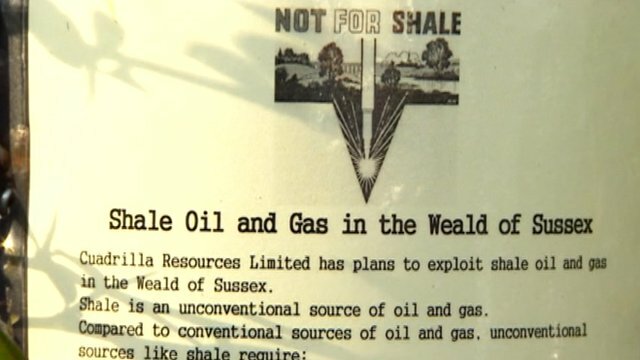 Why villagers are scared of fracking Jump to media player Energy giants are on the hunt for cheaper gas but people are not so keen on having fracking - a method of obtaining shale gas - taking place near their homes, particularly after previous testing in Lancashire. 'UK will run out of gas without shale' Jump to media player The government has given the go-ahead for a firm to resume the controversial technique known as fracking to exploit gas in Lancashire. 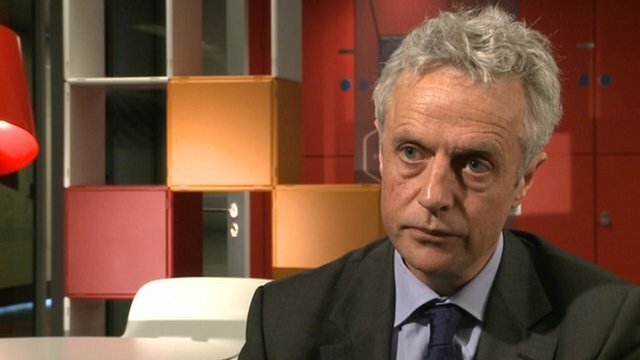 'We need to buy gas, and a lot of it' Jump to media player Britain needs to buy more gas "and a lot of it" as renewable and nuclear power sources were not meeting demand, said Institute of Directors energy adviser Dan Lewis. 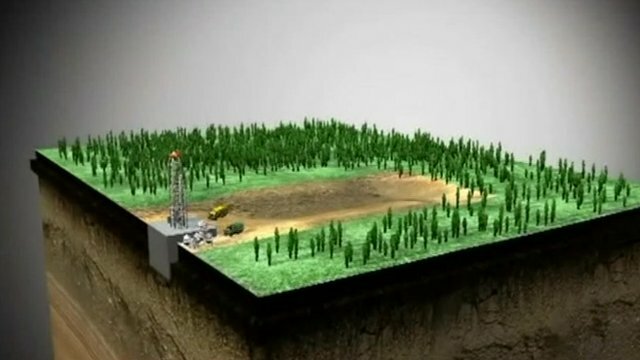 The government's decision to give the go-ahead for a firm to resume the controversial technique known as fracking to exploit gas, is a "risky dash for gas" according to Friends of the Earth. 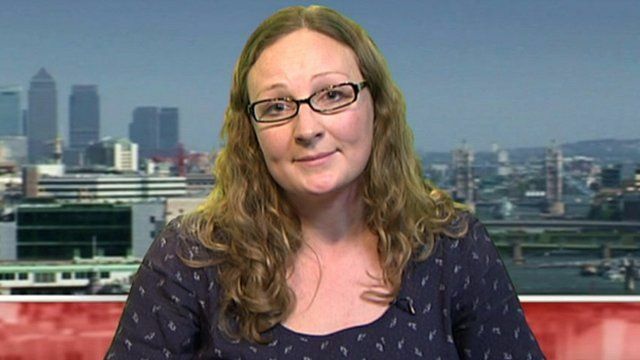 Helen Rimmer told BBC News that many European nations had turned away from the technique and the UK should concentrate on renewable sources of energy.